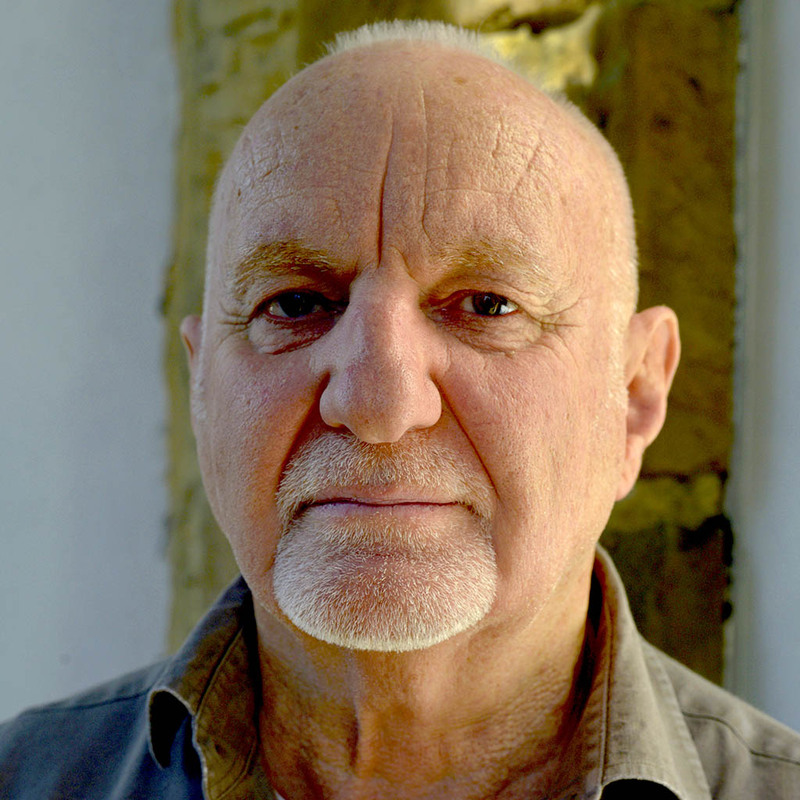 Simeon Kronenberg’s name is recognised across Australia in the visual arts, not least through the regular cycle of contemporary exhibitions he hosts at the Kronenberg Wright gallery in Darlinghurst NSW. In recent years his discerning eye has turned to poetry. With strong mentorship from the likes of Anthony Lawrence and Judith Beveridge he has produced a first collection of rare maturity, depth and complexity. 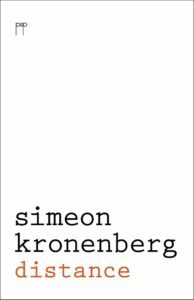 Simeon Kronenberg has published poetry, interviews and essays in Australian poetry journals and in anthologies including Australian Love Poems 2013, ‘Connective Tissue’, Newcastle Poetry Prize Anthology 2015, Best Australian Poems 2016 and Grieve Prize, 2016. In 2014 he won the inaugural Second Bite Poetry Prize and he was short-listed for the Newcastle Poetry Prize in 2015 He lives and works in Sydney and also writes on Australian contemporary visual arts.